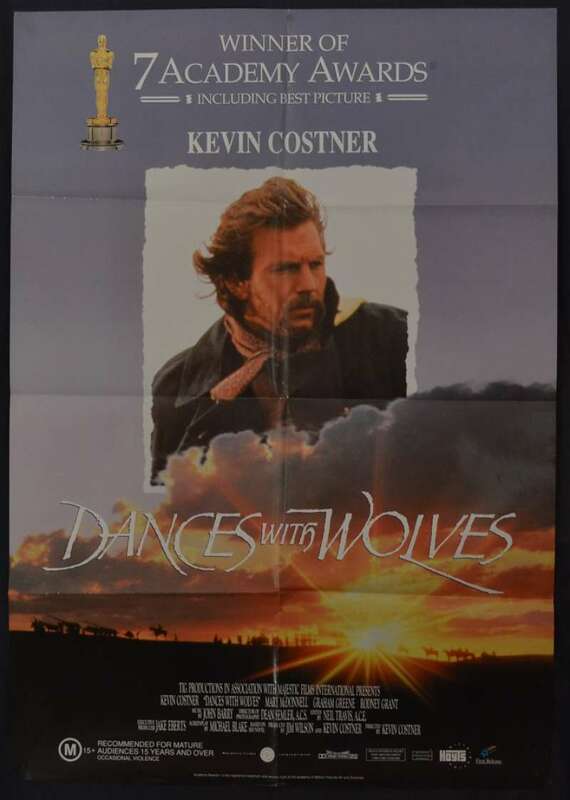 Dances With Wolves is a 1990 American epic Western film directed by, produced by, and starring Kevin Costner. 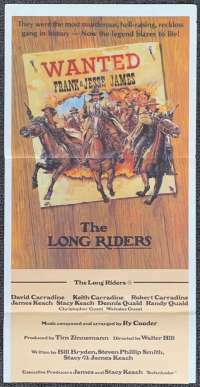 It is a film adaptation of the 1988 book of the same name by Michael Blake. 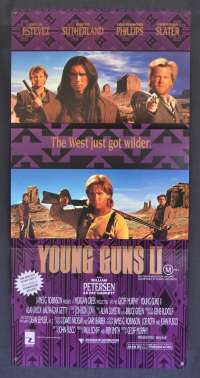 Costner developed the film with an initial budget of $15 million. 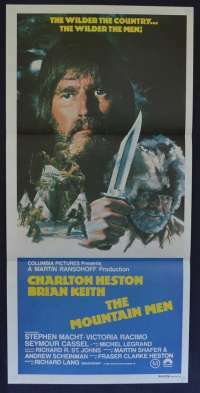 Dances with Wolves had high production values and won seven Academy Awards including Best Picture and the Golden Globe Award for Best Motion Picture – Drama. 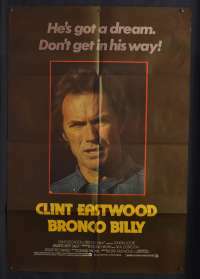 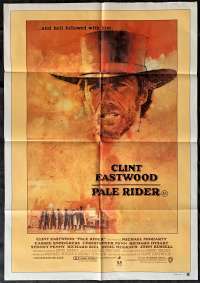 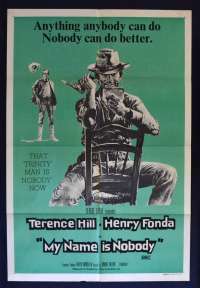 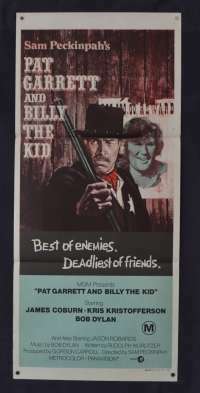 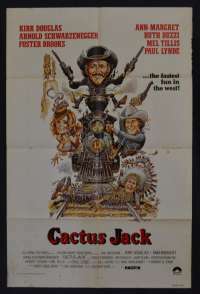 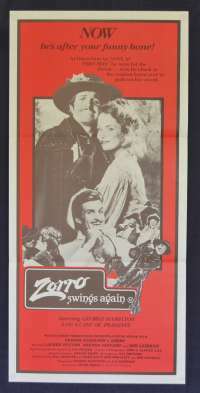 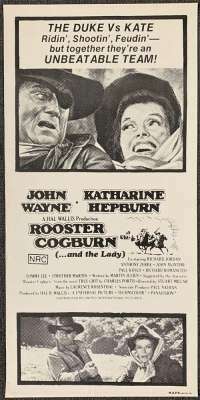 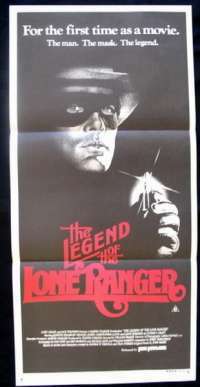 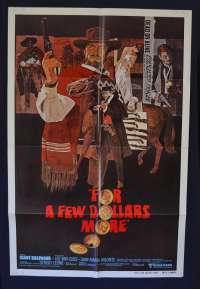 The film is credited as a leading influence for the revitalisation of the Western genre of film making in Hollywood. 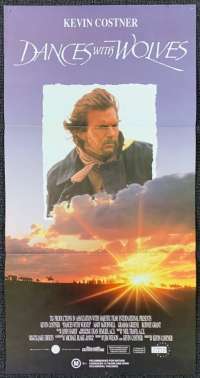 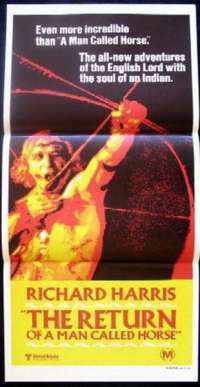 In 2007, Dances with Wolves was selected for preservation in the United States National Film Registry by the Library of Congress as being "culturally, historically, or aesthetically significant"